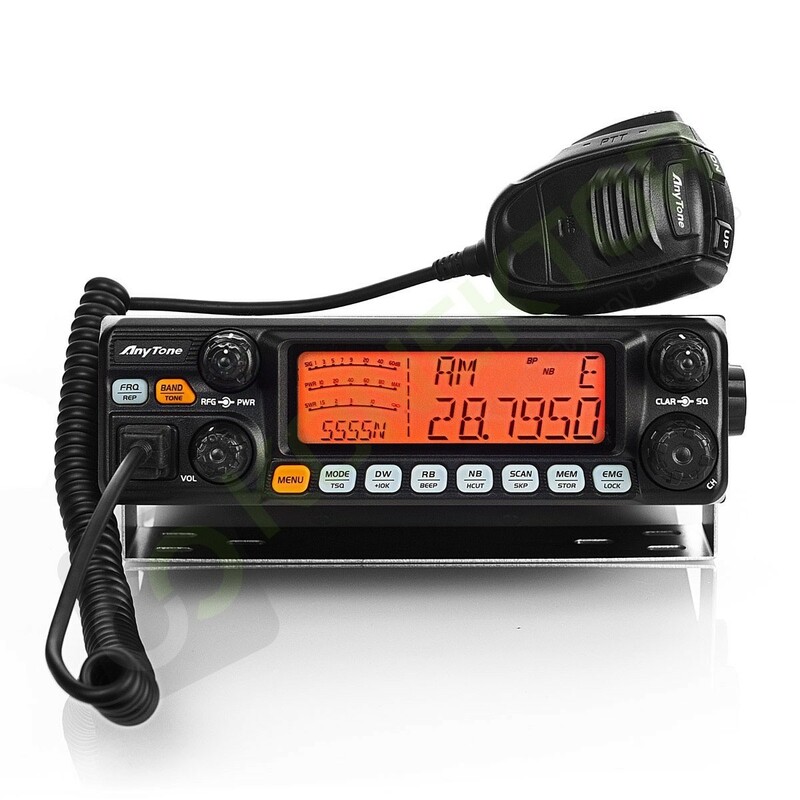 Anytone a well-known Chinese manufacturer of radio communications equipment operating on the market since 1993. This producer responsible for such popular radios like K-PO DX-5000, Intek HR-5500, CRE 8900, President Lincoln II, Intek HR-2040. Anytone constantly working on new models. 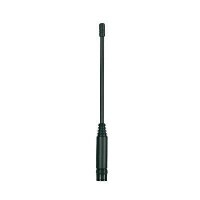 In 2014, the company introduced and Apollo Road Blues - CB radio for discreet installation. 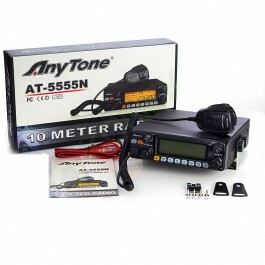 Anytone AT-5555N is the successor to the well-known design AT-5555 (ie, for example. Intek HR-5500, K-PO DX-5000, CRT 6900). modern transistors mosfet type FQP (AT-5555 IRF520). 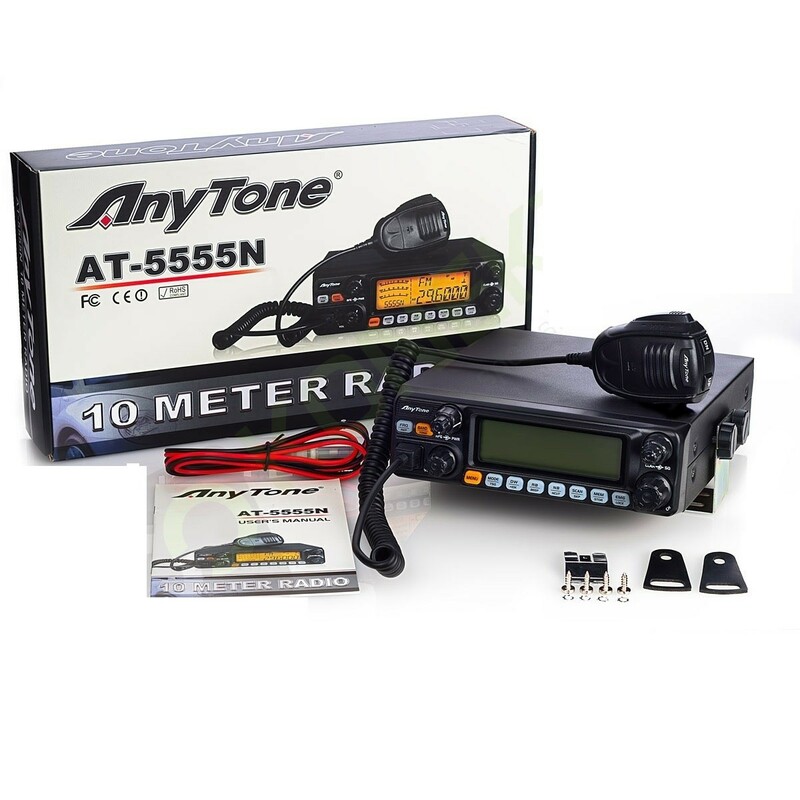 Anytone AT-5555N is a powerful, powerful radiotetelefon amateur with a maximum power of 30W PEP. 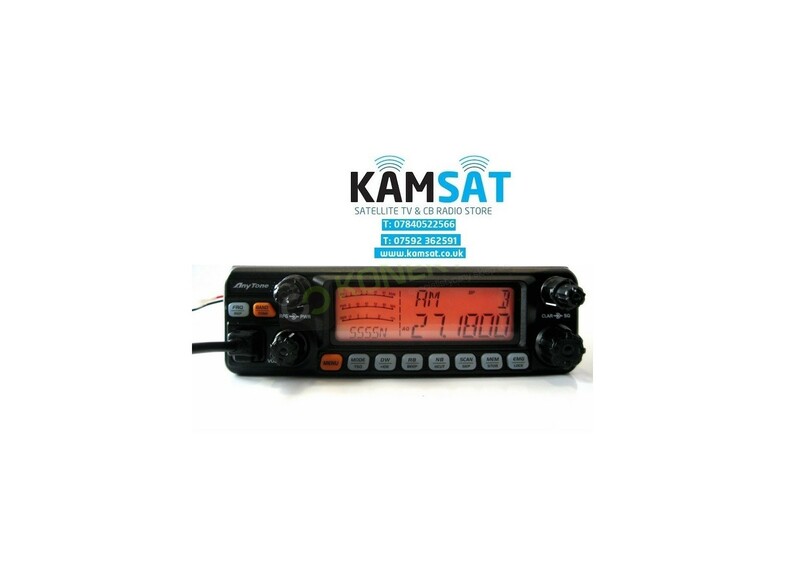 The radio amateur for the most demanding and advanced users. 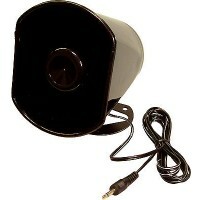 Maximum power: 12W (AM) / 12W (FM) / 30W PEP (USB / LSB). 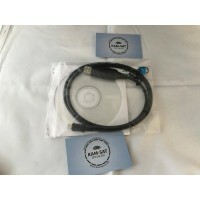 Very good modulation (natural, loud) from the factory mic with a modern, ergonomic shape. Microphone despite impressive appearance comfortably in the hand. It is equipped with buttons to change the channel. 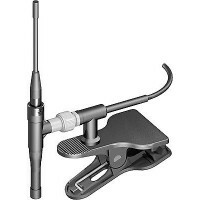 The receiver provides natural timbre (not too soprano or too low). 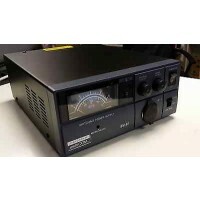 Particularly noteworthy collection in SSB - very good sound quality, characteristic of the typical HF radios. RF Gain linearly suppresses the value of the incoming signal - in a simple and precise way, we can set the sensitivity level of the receiver. Anytone AT-5555N is equipped with effective noise filters: noise blanker (NB), and automatic noise limiter (ANL). In addition, Hi Cut filter - allows to limit the highs (treble). When enabled, Hi Cut is receiving more bass, less noisy. Extra large LCD display lights amber. Knob of changing the frequency of press functions as SPAN / SHIFT radios President Lincoln / RCI 2950DX. This enables us to quickly change eg. The frequency of 26,555 to 27,555, or quickly change the screen "5" on the grid "0". Other functions are available in large, widely spaced buttons. Anytone AT-5555N has also extended internal menu (like the K-PO DX-5000, CRE 8900, Lincoln II).